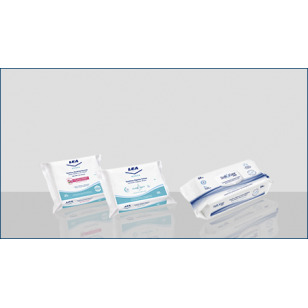 Twin blade disposable razors for woman with lubricating strip for sensitive skin. Deo roll on Unisex Antiperspirant with 48 hour protection. Alcohol free. 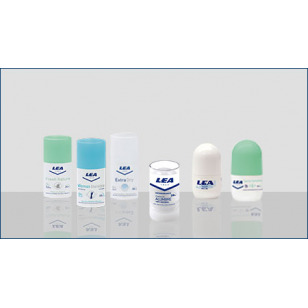 LEA Extra Dry Deo Roll-on 50 ml. Special formula for woman. With Vit. E, Aloe Vera and Glycerin protects the skin with no irritation. Alcohol free. 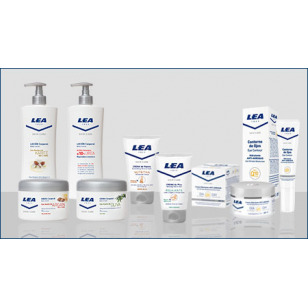 Hand Cleaner Gel SOFT & CARE LEA 100 ml. 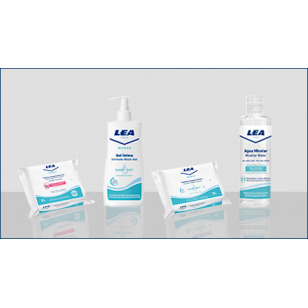 Dispenser Hand Cleaner Gel SOFT & CARE LEA 500 ml. 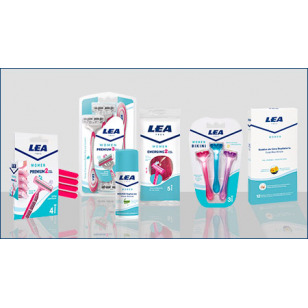 Shaving Mousse LEA Women 100 ml.